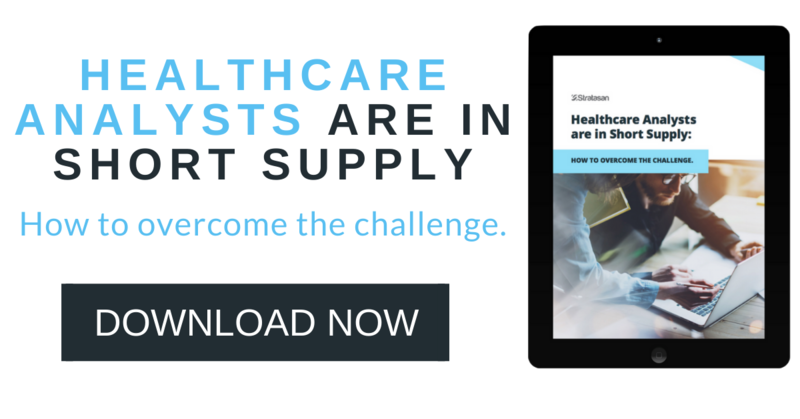 According to these statistics, organizations hold more than 3 billion meetings each year and executives spend 40–50 percent of their working hours—or twenty-three hours per week—in meetings. Nine out of ten people daydream in meetings and 50 percent of people find meetings to be unproductive. The overwhelm of unnecessary and poorly planned meetings can drain your team and breed cynicism. 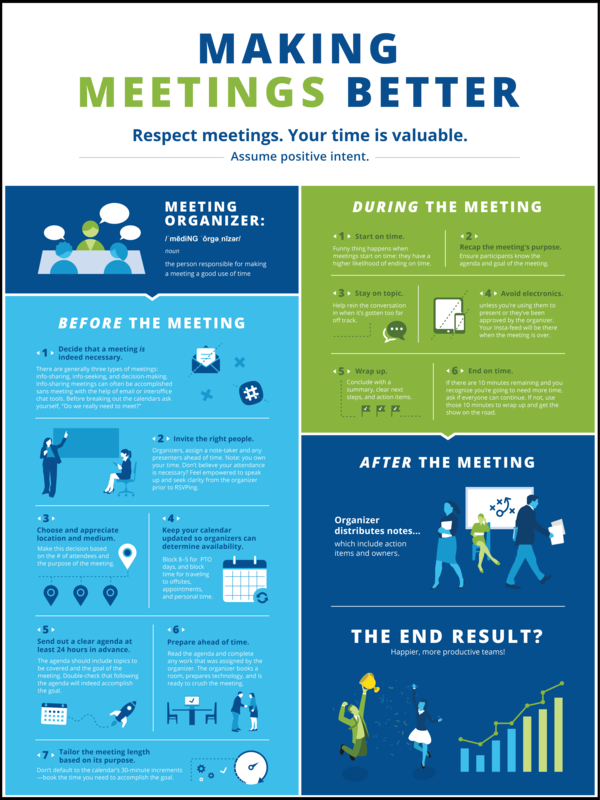 We’ve summarized our meeting strategy in a compelling infographic (with the hopes that an interesting visual will encourage more engagement!). Feel free to download, share, and put these suggestions into practice with your team. With practice and consistent use of these meeting principles, we expect to see significant time savings and more productive outcomes from the meetings we do have. By sharing our strategy with you, we hope your organization can also benefit from this renewed emphasis on making meetings better.